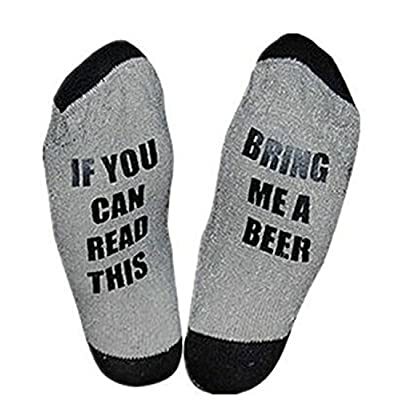 Don’t waste that first Beer! Icy cold off the first pour guaranteed. Minimizes beer foam off first pour. Works just like a standard beer can insulator. Don’t let drippy condensation ruin your Kegerator! 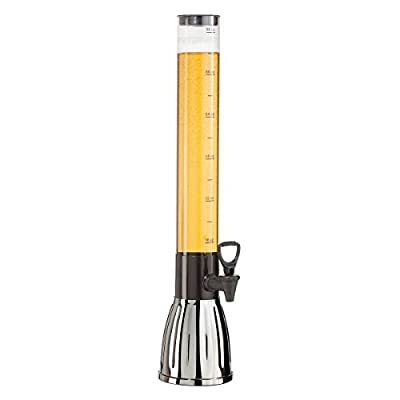 Protect your beer towers from the outside elements and extend the life of your equipment. 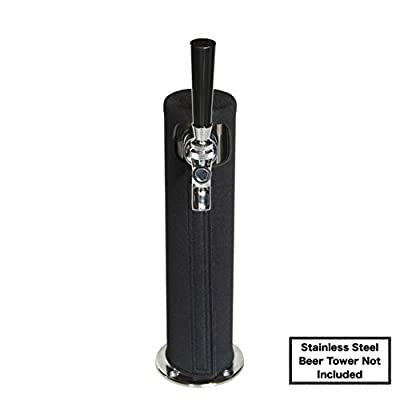 The Kegerator Tower Insulator by Redwood Brew Supply is a will have to have item for serious beer Kegerator owners. 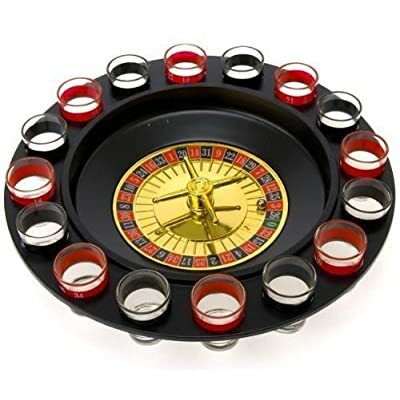 Use in combination with your standard Beer Tower Cooling system to make sure an icy cold beer each and every pour. Don’t let your first beer go to waste. Icy first pour guaranteed each and every pour! Works similar to an ordinary beer can insulator. 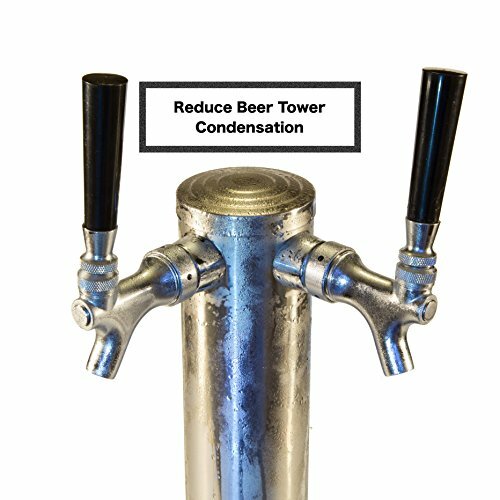 Prevents condensation from dripping onto your Kegerator leading to long lasting damage to your Beer refrigerator. Offer protection to your beer taps from the out of doors elements at the same time as still maintaining a stylish sleak look. 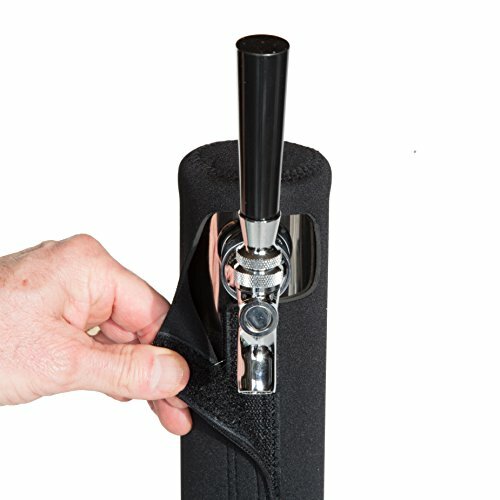 Produced from durable Neoprene fabric guaranteed to last the life of your Kegerator or your money back! Don’t hesitate buy your Kegerator Tower insulator lately! Works similar to an ordinary beer can insulator. Don’t let drippy condensation ruin your Kegerator! 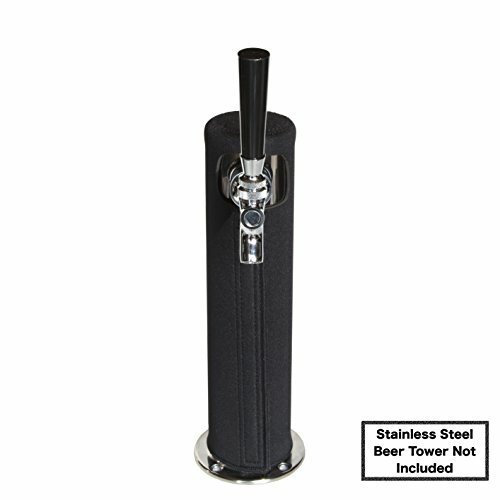 Offer protection to your beer towers from the out of doors elements and extend the life of your equipment.